Nicolas Roche hits the road for the 19th Grand Tour of his career as the Giro d’Italia gets in to gear in Israel on Friday. Roche has become Irish cycling’s most experienced Grand Tour rider and many of the thrills and spills from his 14-year professional career have been described in painstaking, and often painful, detail in the Irish Independent and Independent.ie. 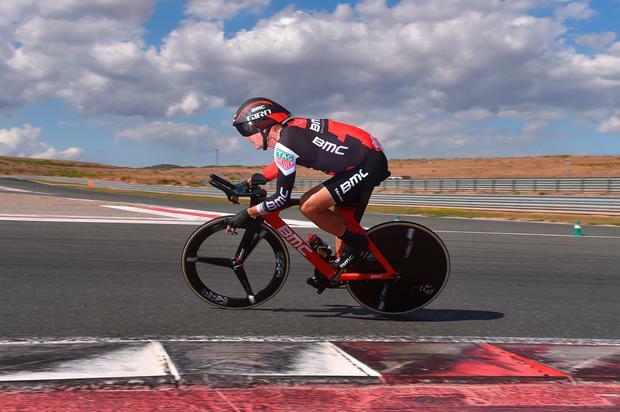 The 33-year-old will ride as co-leader for his BMC team in this Giro, which starts in Jerusalem on Friday, before transferring to Sicily on Tuesday and onto mainland Italy next Friday. For the next three weeks, Roche will once again bring our readers inside the race for the pink jersey with his unique insight in his daily diaries.